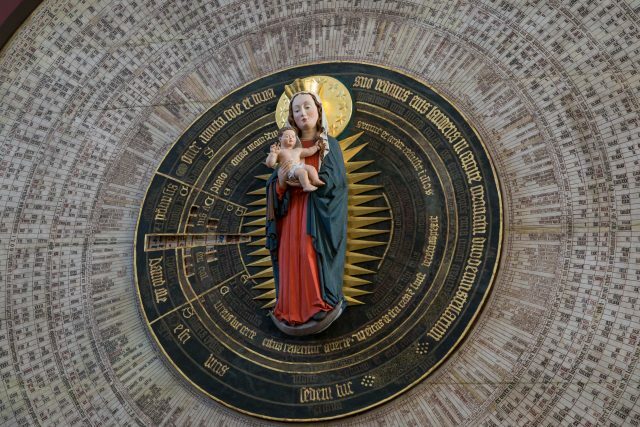 Detail of the the calendar of saints at the Gdansk astronomical clock in St. Mary’s Basilica (Church) in Gdansk, Poland. It was constructed in the 15th century. Gdańsk – Pomnik stoczniowców zabitych w grudniu 1970 roku przez komunistyczne władze Polski, odsłonięty 16.12.1980 roku w dziesiątą rocznicę tych wydarzeń przed bramą stoczni. 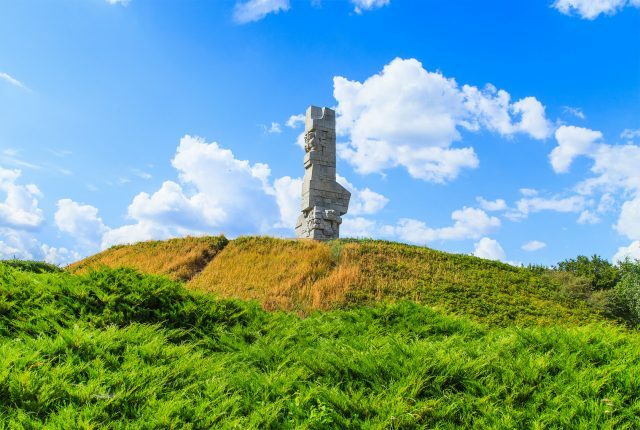 We will discover this Baltic Sea gem one life changing event at a time from salty maritime days during Hanseatic rule in old Gdansk to heart-breaking stories of our own generation at Westerplatte exploding into World War II. 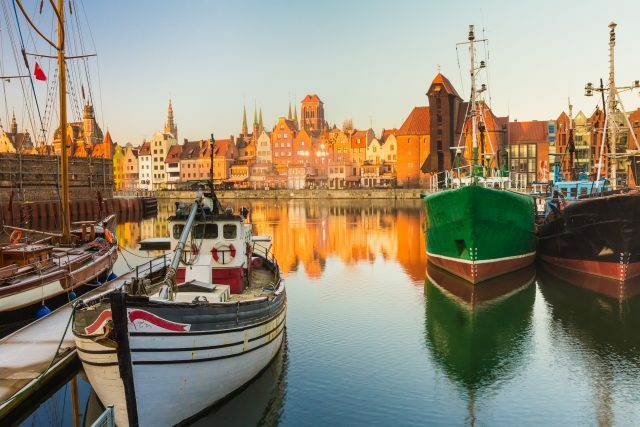 Gdansk waterfront at the Vistula river has linked the waterways of Europe for hundreds of years making shipping and shipyards a local symbol. 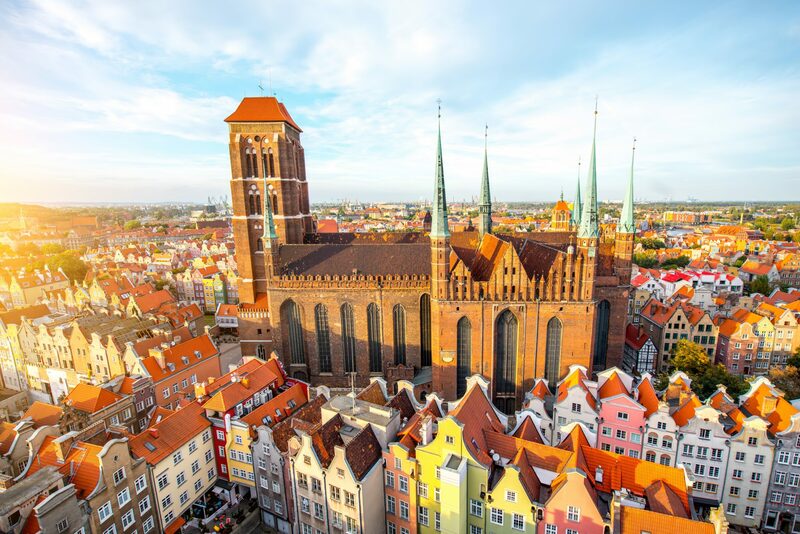 Our day of exploring starts from a nearby port of Gdynia and takes us first to a magnificent baroque cathedral. 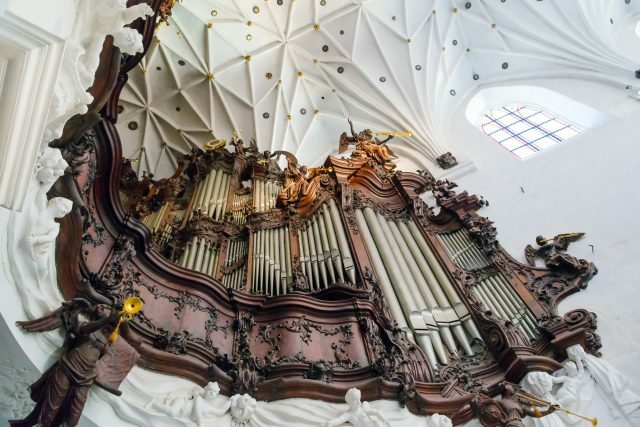 The towering Oliwa cathedral takes pride in its extraordinary organ of staggering 7896 pipes and 110 registers. The ornate interior and striking altar of 150 angels set around it are the highlights of this outstanding architectural creation. 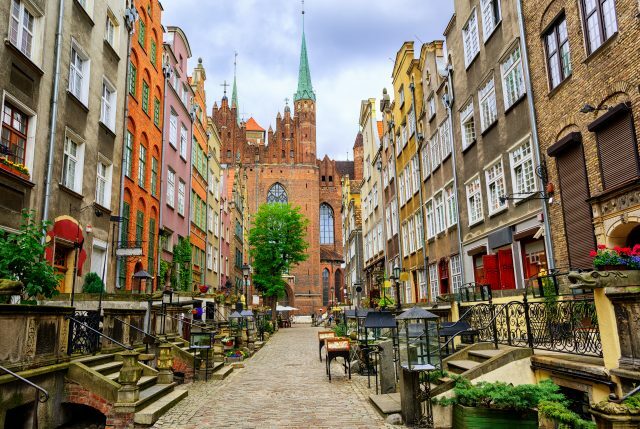 After a short scenic drive to Gdansk, we will trot the colorful streets of Old Gdansk built partially of historic Dutch brick once used as a ballast on merchant’s ships from Holland. 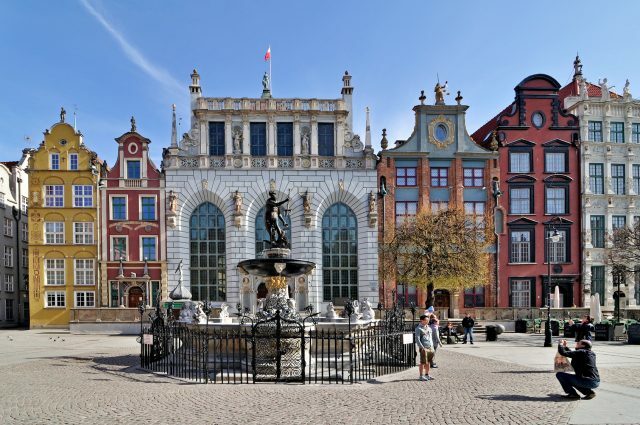 Though seemingly thrifty, the cream of medieval population in Old Gdansk displayed their wealth and prosperity on the imaginative facades immaculately renovated today. 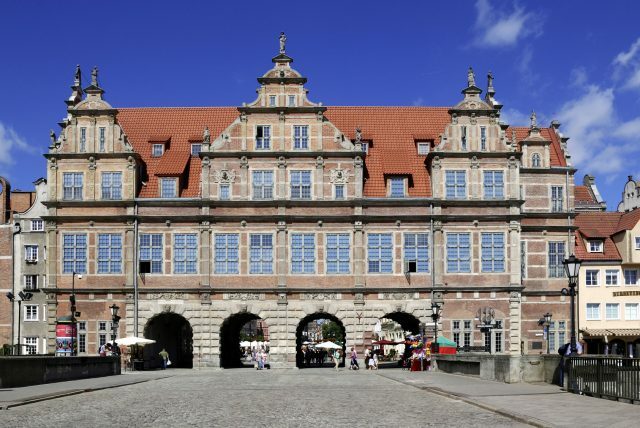 We will cover the lively main street known as the Long Market towards St.Mary´s Basilica. 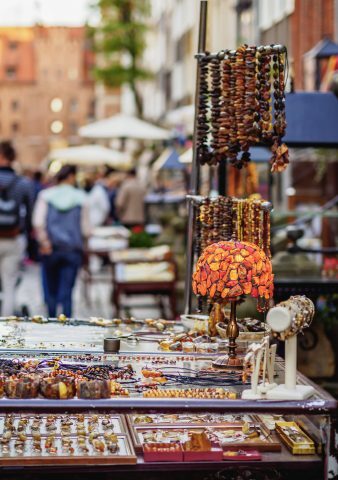 Though this wide pedestrian has been an important place for medieval trade and decisions in Gdansk since the middle ages, it is also an inviting venue for pocket friendly shopping for amber, local souvenirs or a cup of coffee. 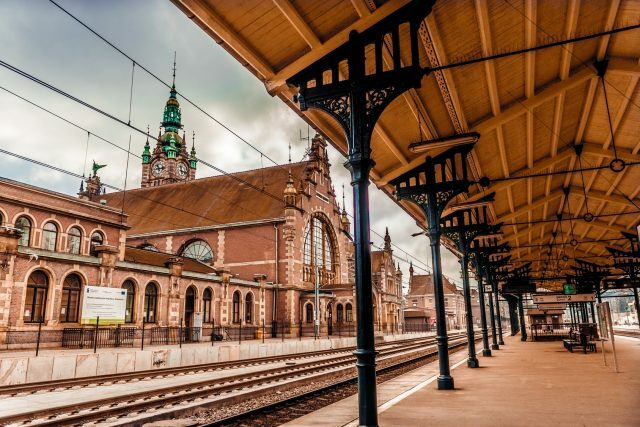 On our way we will also see an impressive example of a medieval port structure, a huge wooden crane located at a picturesque waterfront, the Town Hall and the Neptune Fountain. After some free time, we will continue to discover the more modern side of this harbor city. 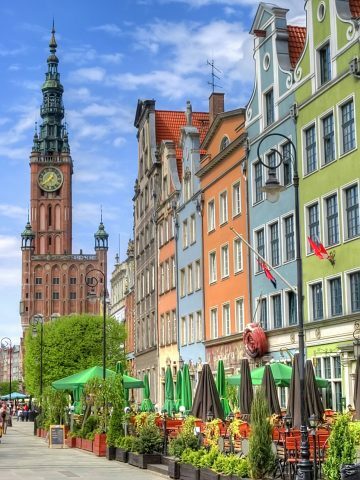 Aside a rich and exciting past Gdansk has also been the location of many truly amazing events in more recent days. 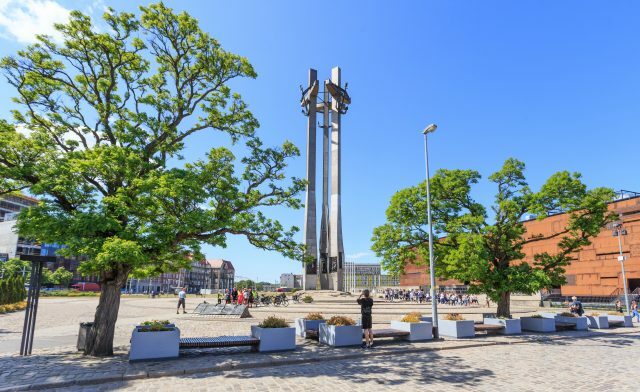 Before leaving the city center, we will enjoy a photo stop at a monument which was designed to commemorate human bravery and sacrifice during the toughest hours of Solidarity movement. 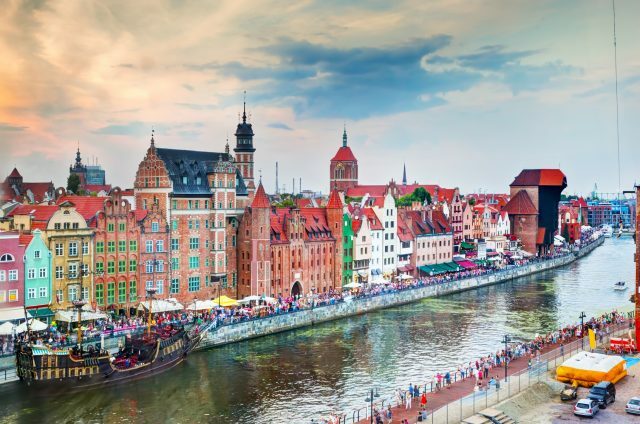 The city of Gdansk has much more to offer then just amber and cobbled streets, this is a visit filled with heart-rending stories and captivating legends melted into splendid tour experience.